Aging puerh: what is your setup? 1 month ago i put into my pumidor the HuangPiano by W2T ( December teaclub), when it arrived, it was so funky ( in taste and aroma). 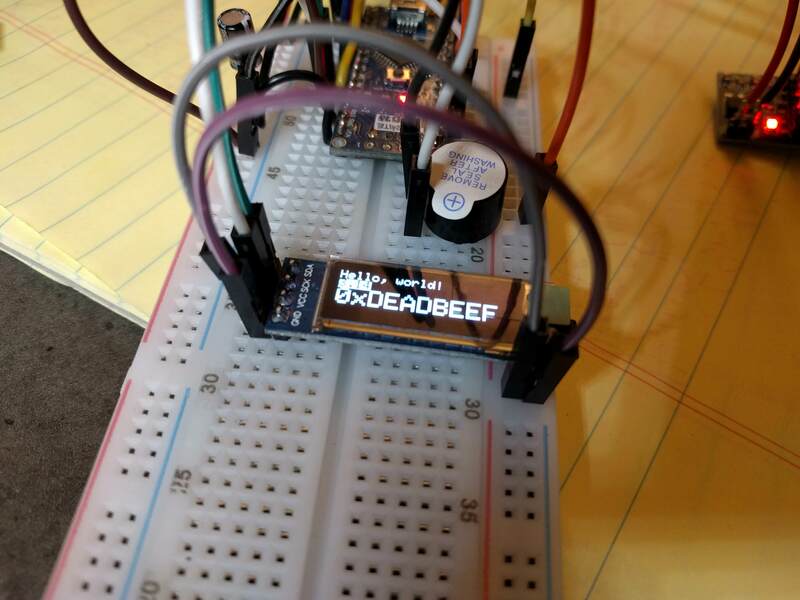 Still waiting on some DC/DC converters so I can power it from the 12V supply and lose the USB cable. Eventually I'll make these door shelves usable for samples/tuocha/small cakes. Active heating and humidity controls are now working, with setpoints of 31.5degC and ~74%rh. There's no measurable temperature difference between top and bottom and a humidity gradient of 2%rh. Currently I'm running 10W of heating elements, since the transistors I'm using can only handle the 5W pads. Next on the list is putting together an tiny desktop enclosure for the base station with a temp/humidity/alarm display. I'm no expert but perhaps take all your cakes out to let them air out a bit. And also to let the pumidor air out a bit as well. Exit from all club memberships so that you do not have to deal with unexpected quantities of unwanted teas. Store all your samples in separate sealed containers away from your cake storage area. Only purchase cakes of non-funky samples that you like. Well the above, in some form or other, is what I personally do to minimize the risk of corrupting my teas. As has been suggested, airing out the teas and the storage area should help clearing them up to some extent. After this experience, i think i'll quit, to save money to buy cake/sample i want really to try. Nice setup you have. What is in those two Mason jars? Are your heating elements submerged in water? Left is a saturated saline-pack with a wick, to control humidity to 75%. 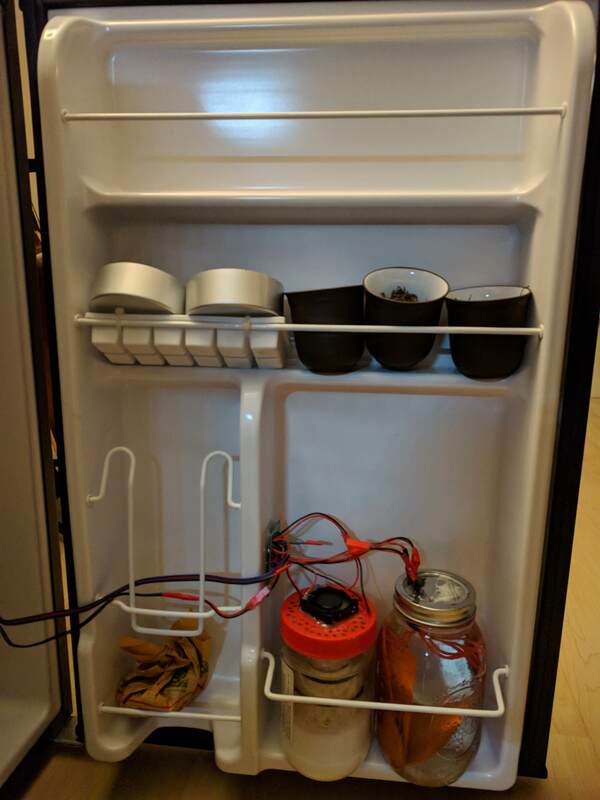 Right is a canning jar filled with water and heating elements. The elements are rubber-smelling $1 AliX pickups, so I need to isolate them from the environment so they don't stink out my tea. Reading around a lot of stuff on Chinese forums (such as in the link below) I've personally set up a slower going low key environment. 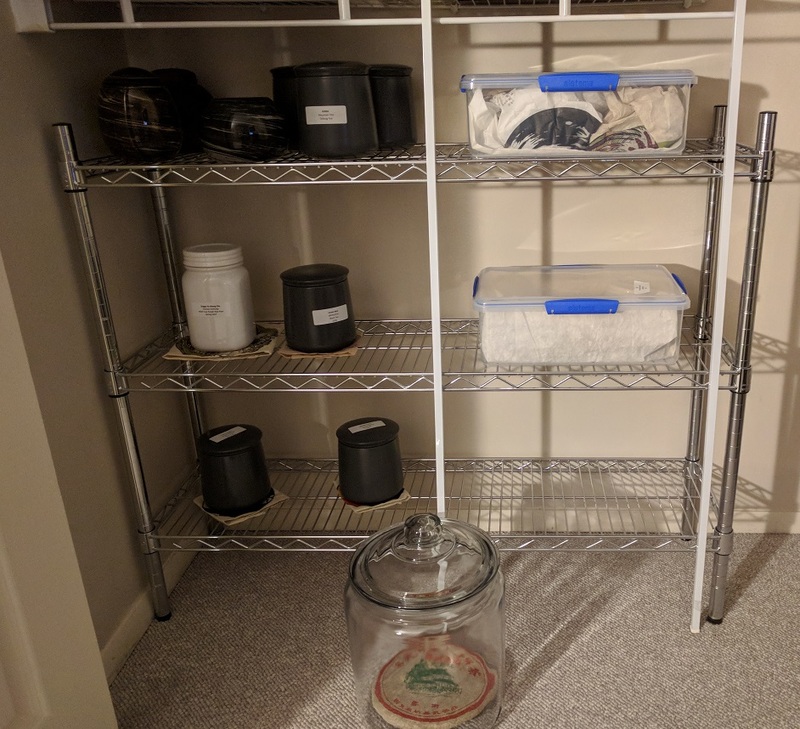 I live in the high sierras, but am not overly worried about making a perfect higher humidity dry storage situation for my teas. I am preferring an approach of caution and simplicity. Most Chinese info I find around suggests anywhere from 50-70% RH, at something around 70F (23C). We'll never really know what's absolutely best, and our environments are all different, but it'll be really cool to see how each individual place creates resulting teas down the road! I've done salt solutions, but now have about 8 65% boveda packs in the pumidor here. I open it pretty frequently, and it sits around the mid to high 60s in winter, and mid 70s in summer. I think once all of your cakes have soaked up the water they need (which can take time!) the pumidor regulates itself fairly nicely. Seems like a lot of Chinese (Mainland and TW primarily that I speak to) tea people think that the dryer the better! I'd still probably never go below 50% RH myself, but I don't think that will dry out cakes either. I'm basically setting up a somewhat humid comfortable human indoors environment for my teas. We'll see what happens in 30 years! Well.. I guess nature is on my side when it comes to aging puerh... this is how I’ve been doing it. I thought I'd track what was going on in my sheng puerh chest before I get round to adding a salt solution: at the moment, UK winter, my hygrometer reads 18.9C and 46% RH. I'm mostly looking at keeping it drinkable, not real long-term aging. I live by the coast here in Spain and we have a good level of humidity for keeping pu in good conditions, quite stable you could say, but in order to minimize risks and to give it a real stable environment to my cakes I've done as many of you. Bought two plastic boxes (14L aprox) from a chinese bazar, always assuring it doesn't smell. 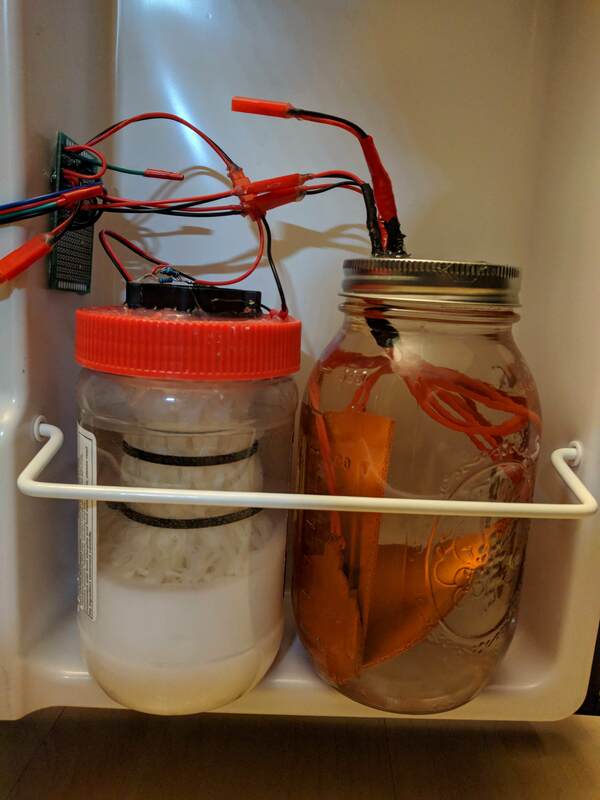 Then I added the saline solution of the tutorial in the forum in a marmalade jar and a little hygrometer to see the level through the transparent walls and as you could read on the thread about it works almost flawless. 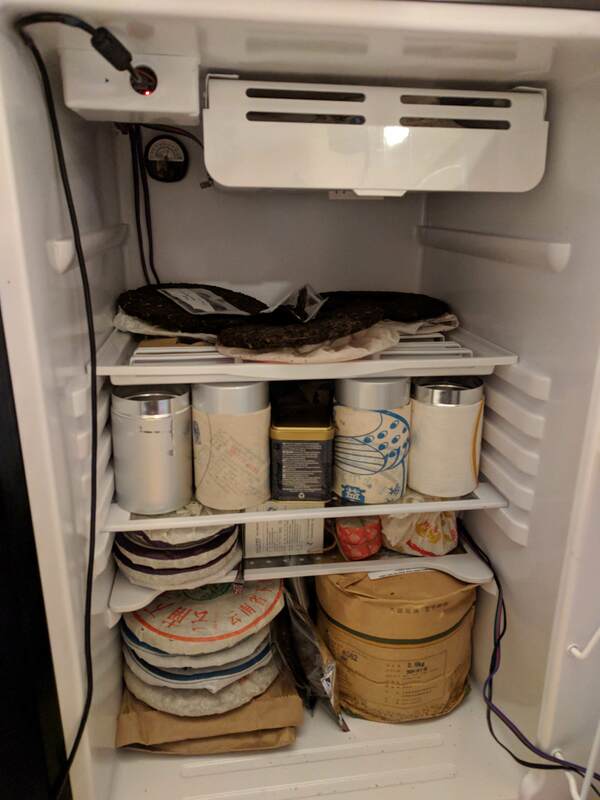 I've stored it in a little cellar I have at home in order to let it stay in the dark and cool and do not plan to escalate my storage at the moment as I have my needs covered but would love to get a little fridge for my sheng, those setups that I saw on this thread are magnific! 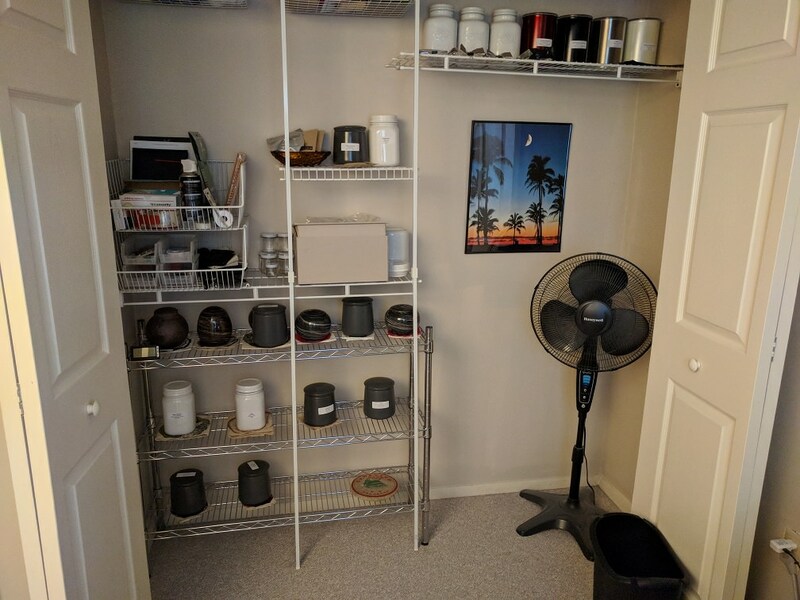 I am fascinated with the wine cooler storage units posted here. I really think I may do that if the price is right. Below is what I use, clay and porcelain jars, and is only for tea I drink now. The cake at the bottom right just came in and is airing out. I've decided against using a mini fridge for storage and currently trying out a couple things. I had a couple smallish plastic tubs that you can see below and put in some of my tea to see how it would fit. I just received a few 69% RH Boveda packs and tossed them in. I'll monitor the RH to see if it can hold constant. 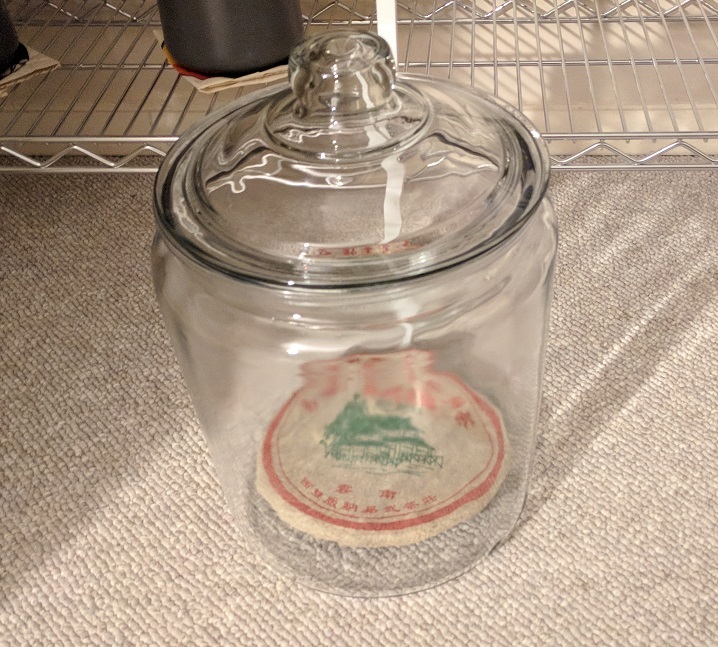 I also bought a large glass jar shown below and will try that after the testing with the plastic tubs. While I was able to fit the 400g cake in the jar, it took some effort to get it through the opening. The lid is not sealed which might be good to allow breathing. I will need to find some sort of wrap to put on the outside for light protection. Wow, until reading this thread I didn't even know I should be regulating humidity and so forth. I've just been storing my tea on a shelf. That explains why the older cakes have been getting a bit flat! Does anyone have any recommended reading on how to set up something like all y'all have? Or maybe a recommendation for a really basic setup (like a plastic tub)? I only have a couple cakes. I'm not really into aging at the moment, just wanting to keep the cakes from drying out/getting flat. Edit: I drink all my pu erh fairly regularly, maybe 2-3x per week. Would opening a container that often be bad for it or should I open it every day because air circulation? Am thinking maybe a plastic tub like @gatmcm is using would work for me (cheap). Also, I live near Seattle, and my house is kept at 68-70F typically.